Healthy trees in Orange County enhance the quality of life for all who live, work, and play among them. Wooded areas are charming havens of natural beauty that attract new residents, customers, and businesses. Trees soften any landscape and create a lush environment that delights the senses. Beyond their visual splendor, trees enhance the surroundings by providing shade, trapping pollutants from the air, and reducing urban noise. Without proper care, however, trees lose their benefits and may even become liabilities that threaten property damage or injury. Your trees are your own natural treasures. Why trust just anyone with their care? 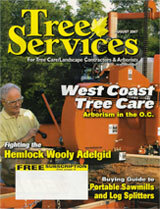 Pacific Coast Arborists & Consultants are experts in the art and science of tree care. 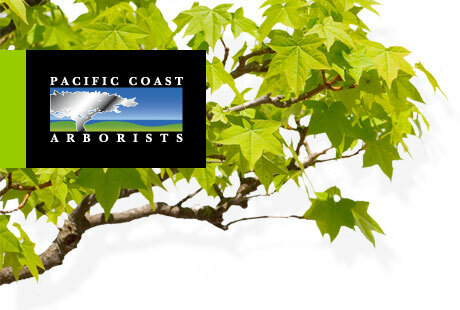 Equipped with the latest technology and held to the highest standards of quality, our trained and certified professionals provide the best tree services available. For years, we have helped a wide range of clients - from homeowners’ associations to luxury resorts - enhance the beauty, safety, and value of their properties.